Gene Spain studied at Middle Tennessee State University, and earned his Bachelor’s Degree in Business Administration. He then attended the Florida Institute of Ultrasound in Pensacola, and began his career as a Registered Diagnostic Medical Sonographer. He spent five years as the Diagnostic Medical Sonography Program Director and Assistant Professor at Volunteer State Community College. Since 2007, Gene started his own company, Medical Imaging & Staffing Services, and has worked as a Sonographer alongside physicians across Middle Tennessee. 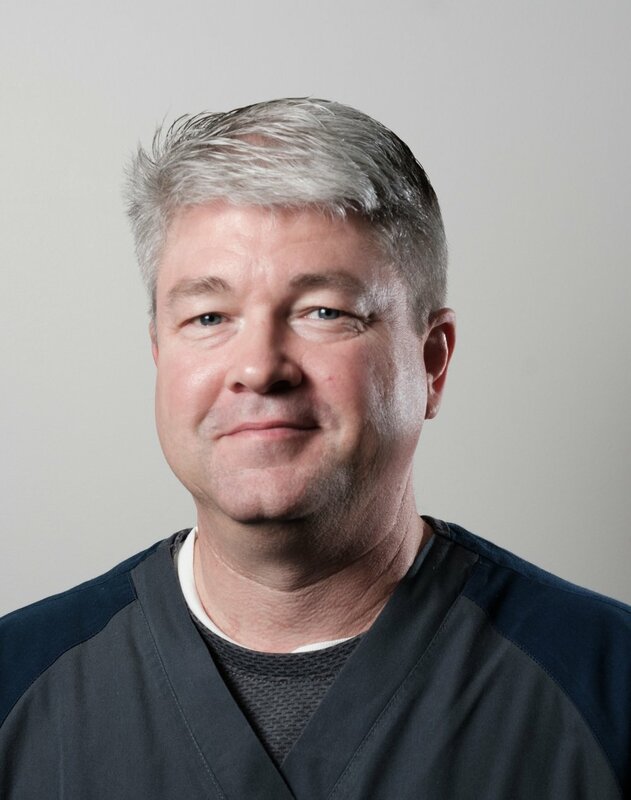 With over 23 years of experience as a Registered Sonographer, Gene is committed to using his experience and knowledge of ultrasound to prepare advanced practice providers for Point of Care Ultrasound. 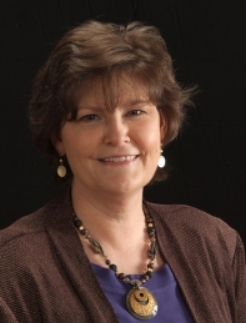 Diana Dowdy is a Certified Nurse-Midwife and Registered Diagnostic Medical Sonographer in OB/GYN. She has practiced midwifery for 38 years and has been a registered sonographer for 17 years. She holds a Doctorate in Nursing Practice, teaching and practicing midwifery at Vanderbilt University. She has performed both diagnostic and point of care ultrasound in clinical practice of OB/GYN, including 3-D rendering. She has presented continuing education programs to various ultrasound organizations on topics such as ovarian masses, leiomyoma, and polycystic ovary syndrome. She published an article in the Journal of Radiology Nursing in 2015, entitled, Keepsake ultrasound, taking another look. Dr.Ferre is a Utah native who completed his undergraduate work at the University of Utah. In 2003, he graduated from the Medical College of Wisconsin. He completed his residency in emergency medicine at Maine Medical Center, where he received the award for best resident teacher and the MMCRI best annual research presentation. Following residency, Dr.Ferre served 3 years on active duty for the United States Air Force at Wilford Hall Medical Center where he was the Emergency Ultrasound Director for the SAUSHEC Emergency Medicine Residency program. During his 3 years of active duty service he completed 2 tours in Iraq with the 332 EMDG in support of Operation Iraqi Freedom. Following his active duty commitment to the Air Force, Dr.Ferre completed an Emergency Ultrasound Fellowship at Palmetto Health Richland in Columbia South Carolina where he received the SAEM award for best fellow research presentation. His current research interests include thoracic ultrasound in trauma, ultrasound guided central and peripheral IV access and ultrasound education. Dr.Ferre is an avid teacher of emergency ultrasound and has trained hundreds of physicians of all different specialties and medical students. He has taught ultrasound courses throughout the United States and in Nepal and Iraq. 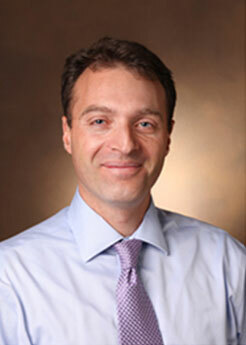 Dr. Boyd joined Vanderbilt in 2013 as the department's first Emergency Ultrasound fellow. He now serves as both the Associate Emergency Ultrasound Fellowship Director and Assistant Medical Director of the Nashville VA.